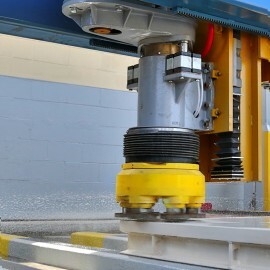 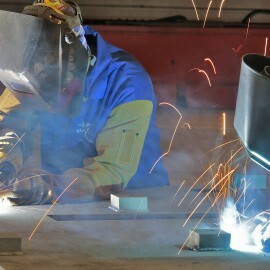 Concrete and Steel Pedestal Fabrication – SK Commercial Construction, Inc.
Our fabrication shop is centrally located for ease of shipment to anywhere in within the USA. 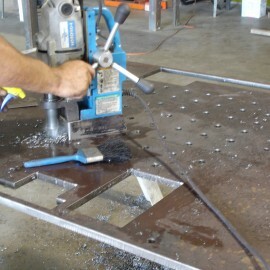 Our fabrication incorporates CNC plasma tables for precise fabrication with a tight tolerance. 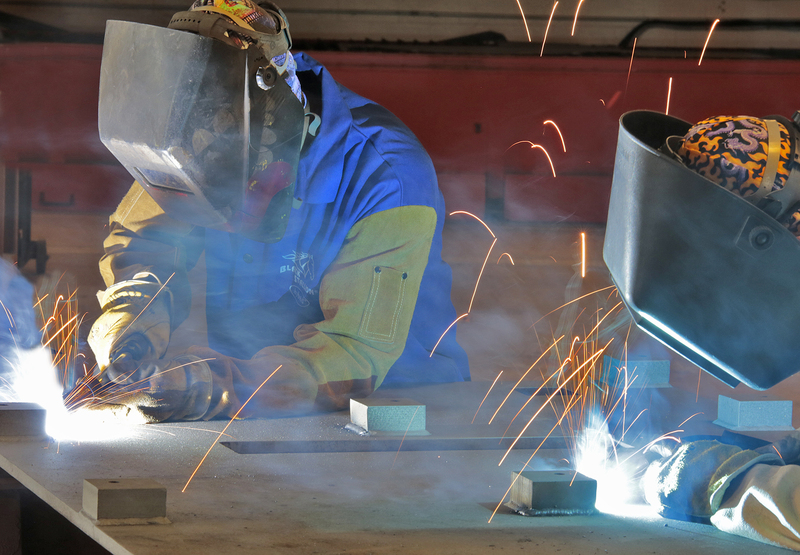 Our staff consist of the best steel fabrication team we could assemble to ensure a quality product and Field supervision staff. 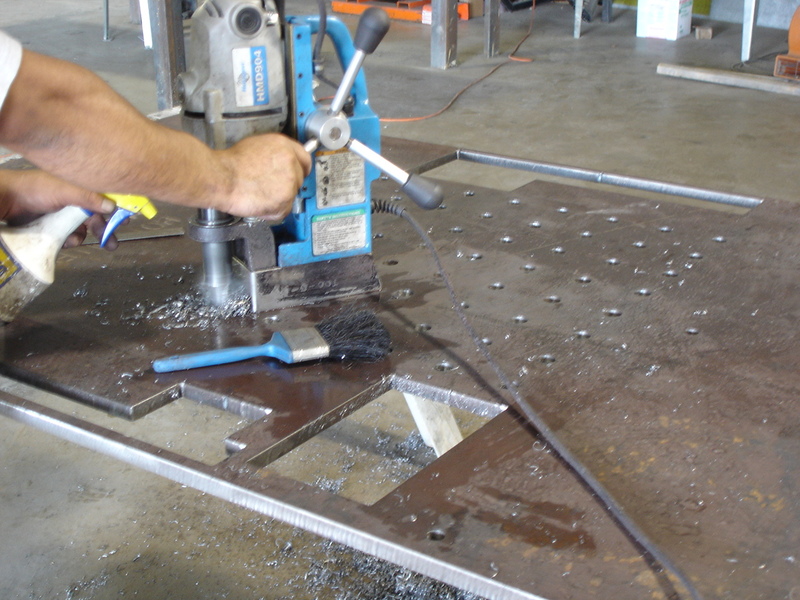 Our Concrete type and Steel pedestals are also fabricated per customer provided designs at this location with the same precision. 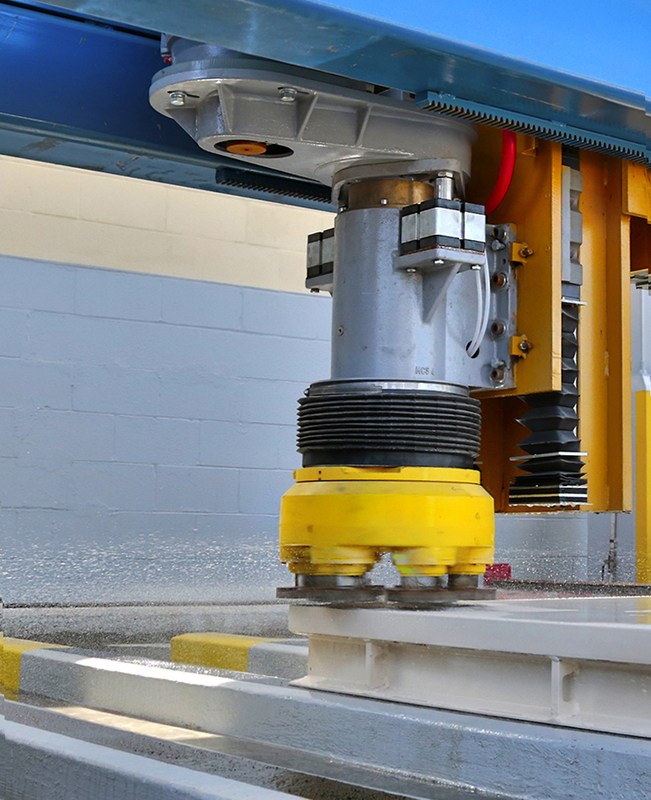 We have a multi-step process for the fabrication of tool pads, clean room equipment platforms and tool pedestals.